You’ve probably heard of infographics. They can be used for all kinds of things, from blog content to annual reports to presentations. Infographics make complex information easy to understand. They also make dry information more engaging. Plus, infographics can be repurposed and shared across different channels. 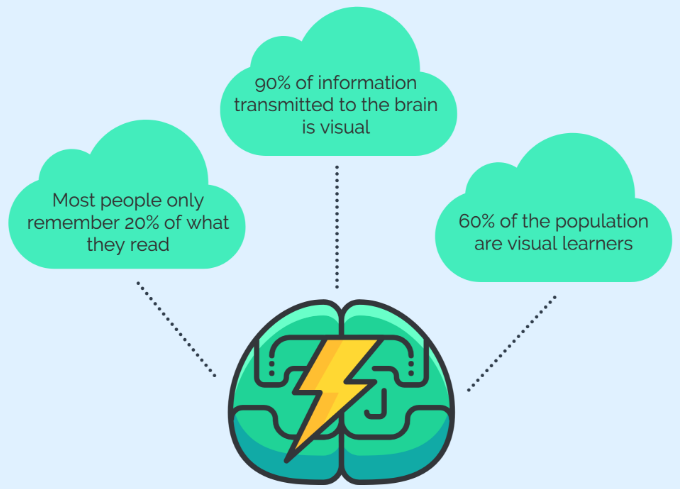 Considering that it's easier to remember visuals than text, it should come as no surprise that more and more people are looking for ways to make information visual. But you might find infographic design intimidating if you don’t have a lot of (or any) design experience. Don’t let that discourage you. If you start with infographic templates, you can create infographics in as little as 5 minutes. This is the definitive guide for how to make infographics. Information + graphic = infographic. Infographics are graphics that use visual elements to present information. They are often used to visualize data, step-by-step processes, timelines, research findings, organizational hierarchies, and many other types of information. Infographics make complex information easy to understand. With that in mind, there are a lot of different reasons why someone would want to use infographics. Condense long reports, blog posts, or book sections into one page. Engage audiences by making presentation slides more innovative. Enhance boring text documents with illustrative visuals. Plus, if you start with an infographic template, infographics are relatively easy to make. Basically, infographics are used by anyone who needs to present information visually. Designing an infographic might seem like a big task but it doesn’t have to be. Here is how to make a professional-looking infographic in 5 steps. If you solve a problem that a lot of people in your audience are asking, they will be much more likely to care about your infographic. If your audience is used to seeing one opinion on a topic voiced over and over again, offer a new perspective. Creating an infographic that offers a different opinion will get their attention. Changing the readers' perspectives can be an effective way of getting them to care about a topic. To get people to look at your infographic in the first place, you need to present a topic that people care about. 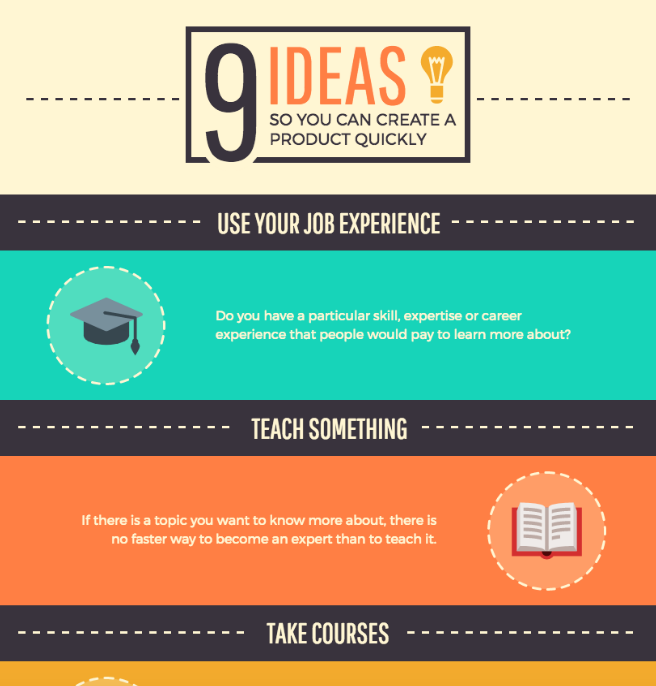 There are a few different approaches you can take to come up with infographic ideas that people will care about. Your audience will be able to tell you their struggles. 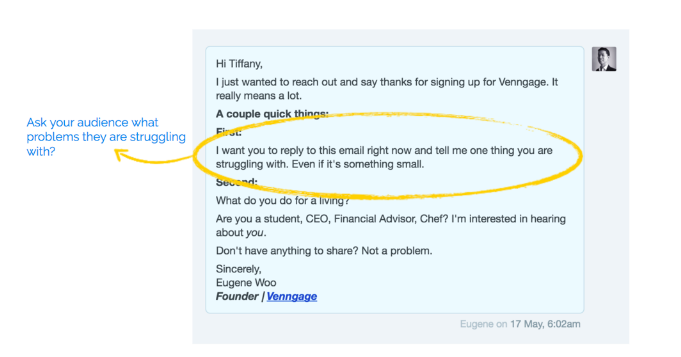 The most straightforward way to ask them is to reach out directly to people via email or social media. Select a group of people from your audience and ask them what they’re struggling with. You could also send out a survey to people in your audience asking questions about the problems they face. 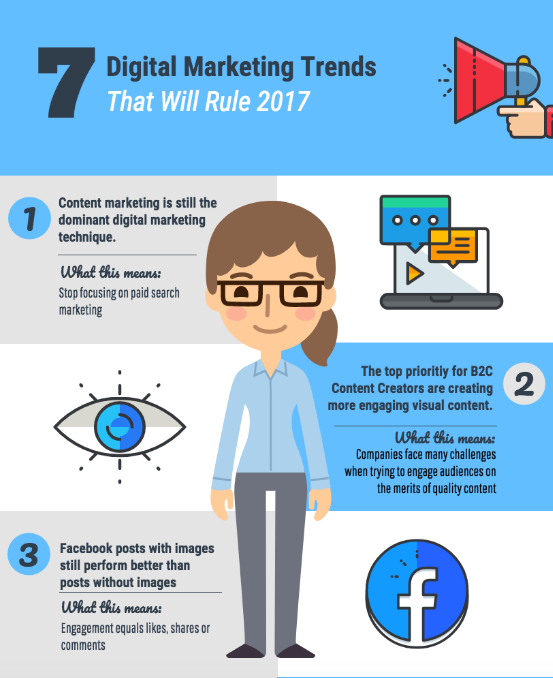 For example, our marketing team wanted to know what visual content trends to expect in the new year. 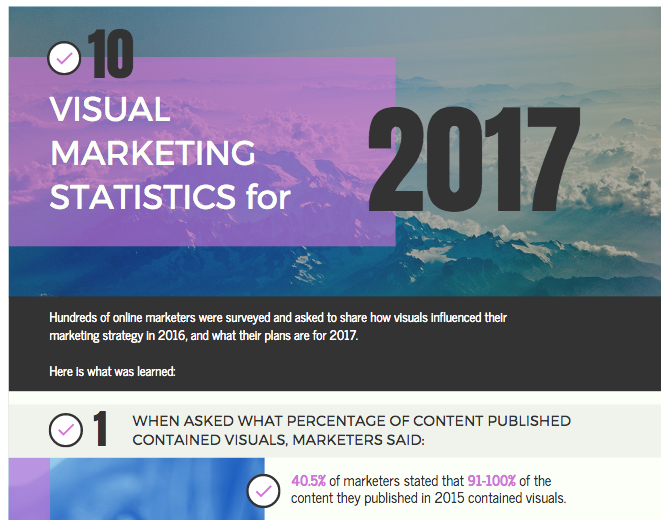 So they sent out a survey to a list of over 300 marketers asking them questions about how they use visual content. Then they turned the survey results into an infographic. If there’s a problem you keep encountering, chances are other people in your niche are encountering that problem as well. Take this as an opportunity to find a solution for the problem! For example, our marketing team wanted to know how to get featured on SlideShare. 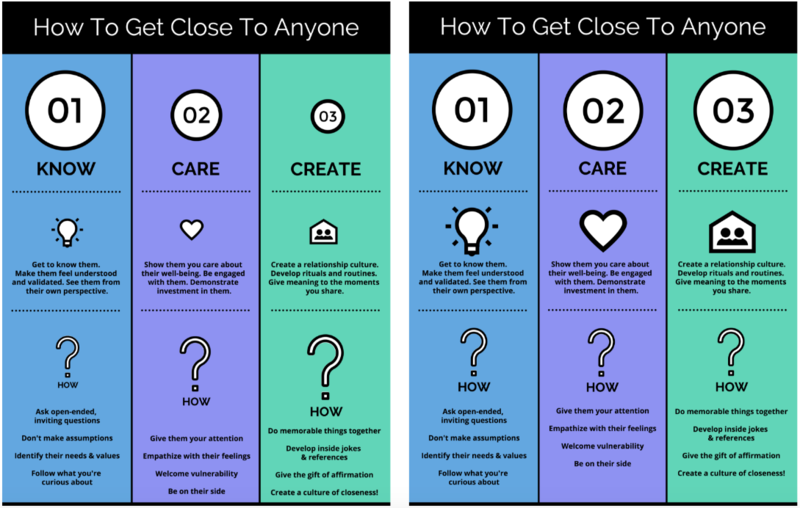 So they made an infographic with expert tips for how to get your slide deck featured. That infographic has been shared over 2000 times. Does your infographic make your audience rethink conventional wisdom? Does it challenge your audience’s beliefs and behaviors? 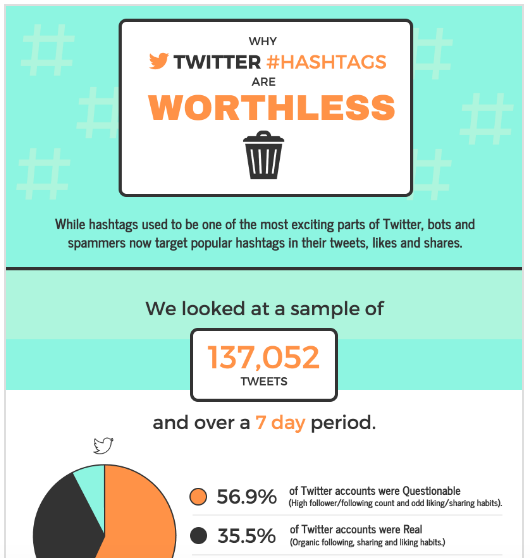 For example, we conducted a study looking at why Twitter hashtags are not as useful as many people think. Then we made an infographic visualising our findings. Needless to say, the infographic created a splash. 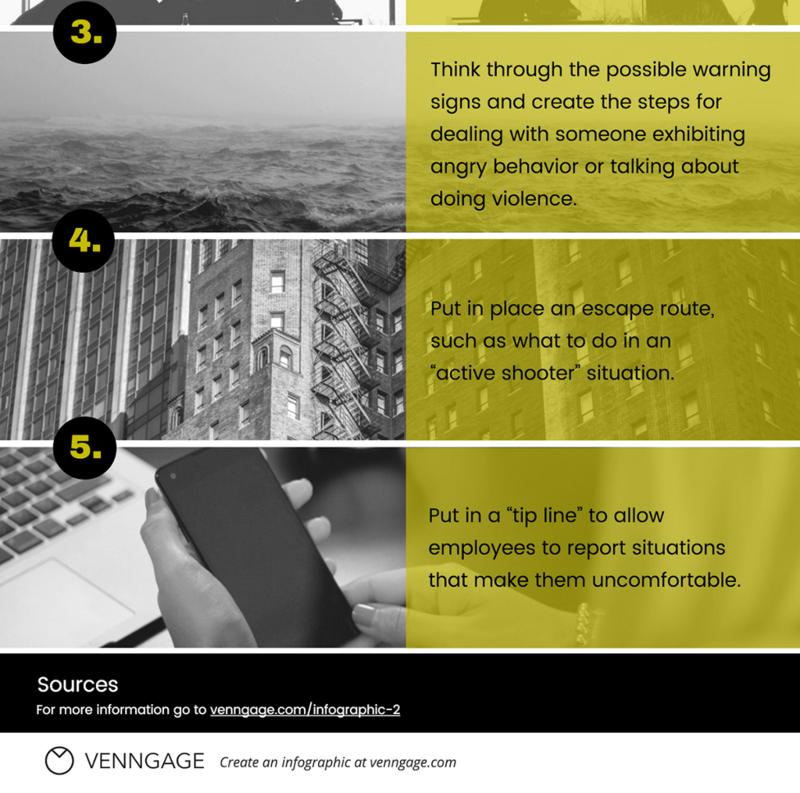 People weren’t used to this point of view and they had strong responses to the infographic. For example, if you’re a nonprofit organization trying to get your audience to care about a cause, reframing the topic can cause people to pay attention. The Bill & Melinda Gates Foundation created an infographic that addressed the spread of malaria by showing the world’s deadliest animals. 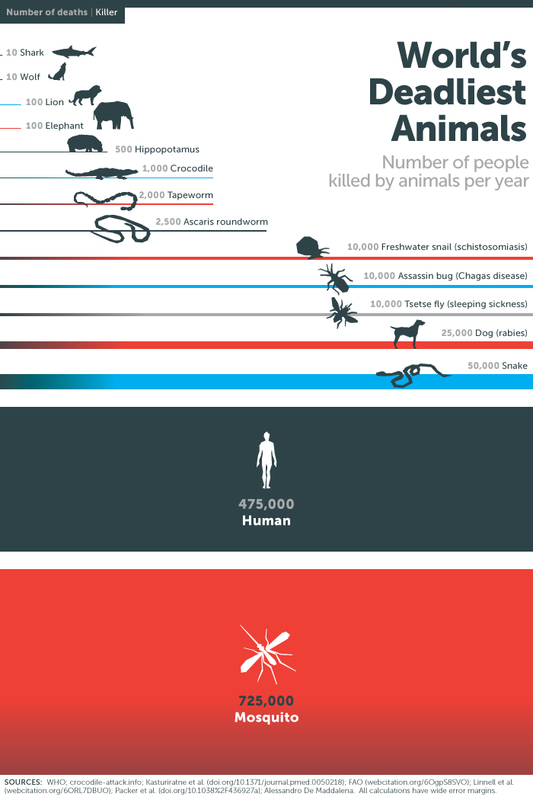 The infographic puts into perspective just how deadly the mosquito-borne disease is. 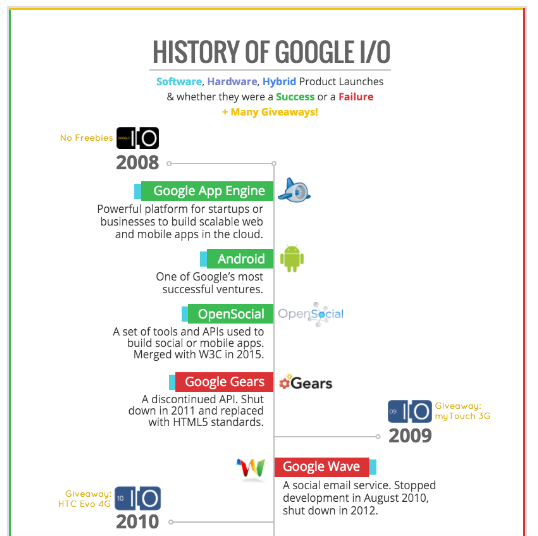 For example, we decided to make an infographic showing a timeline of product announcements at Google I/O, from the first event in 2008 to the present. The infographic was well-received and we ended up creating one for the Apple WWDC as well. It's often interesting to see where something familiar came from. People like learning about the history of people, companies, and places they're interested in. Sometimes certain stories are so weird that you have to stop and see what they’re all about. If you have a situation or some data that is an outlier, showing it in an infographic will likely grab your audience’s attention. If you want to offer new information to your audience, try stepping outside of your immediate field and covering a topic from a related field. The more specific your infographic is, the more directly it will appeal to a certain audience. A good way to find a specific topic is to hone in on a niche or subculture within your larger audience. 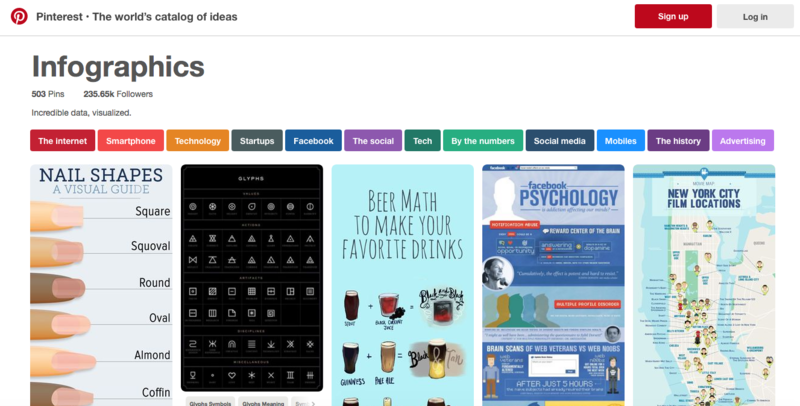 For example, we know that a lot of people share infographics on Pinterest. So, to appeal to that niche audience, we decided to create an infographic about how to create infographics that are perfect for Pinterest. It's still one of our most popular infographics to this day. 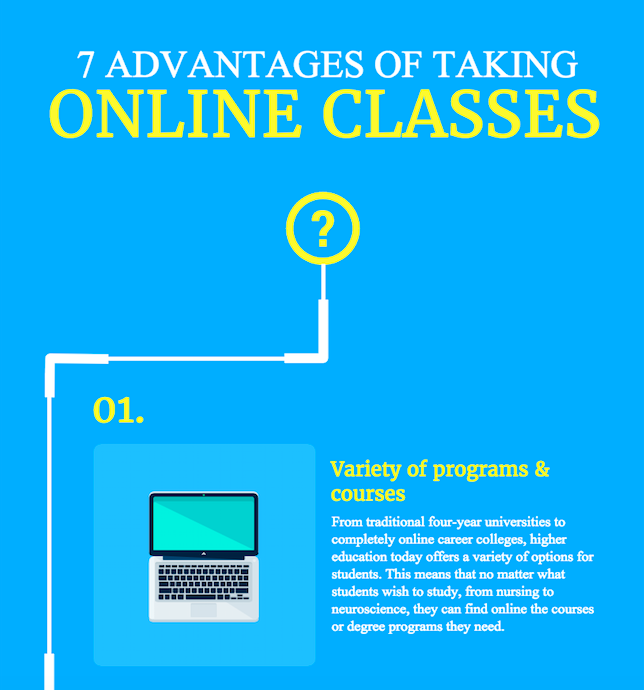 If there are two popular topics with overlapping audiences, create an infographic that mashes up both topics. 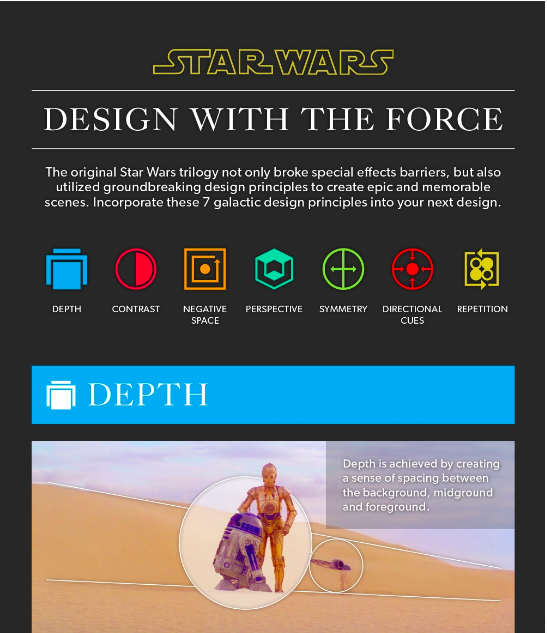 For example, we decided to make an infographic that mashes up Star Wars with graphic design. Our audience loved this fun approach to design. The infographic got close to 2000 shares on our blog and was featured on numerous other blogs and news sites. For example, if your audience primarily consists of content marketers, odds are pretty much every topic you can think of has been covered already. 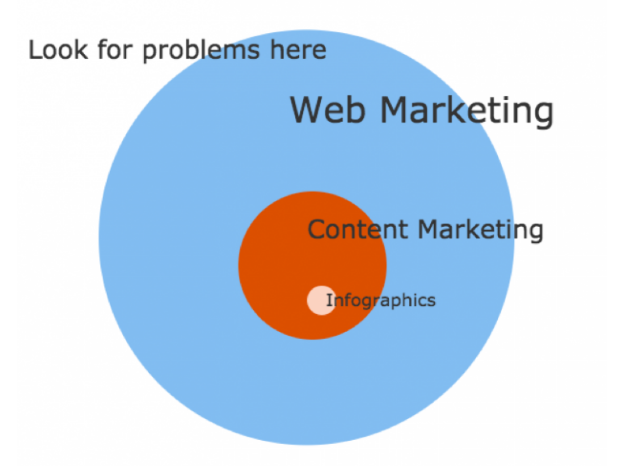 But if you look for a topic that is still relevant to content marketers but not directly within the content marketing bubble, you will probably have an easier time finding a topic that content marketers will find useful. When it comes to research, most people will just do a quick Google search and then cherry pick data that fits their topic. While that way works, you don’t always end up with the more relevant or robust set of data. That’s why it’s more effective to follow the question pyramid. Organizing your research into a hierarchy of questions will give your research focus. At the top of the pyramid is the main question you are trying to answer with your infographic. Then, in the middle of the pyramid, ask 2 - 3 supporting questions that will delve deeper into the main question. 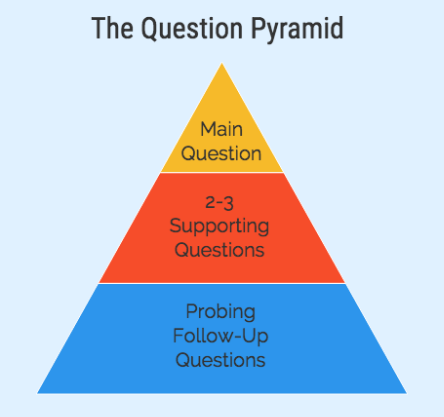 At the bottom of the pyramid, ask some probing follow-up questions. If you follow this structure when researching your topic, then every piece of information on your infographic will directly support your topic. Once you have a topic for your infographic in mind, you can start putting together the data you want to include. If you don’t already have the data available, you will have to collect it yourself. By specifying that you are looking for results with data, you will be able to bypass a lot of results that don’t have what you’re looking for. Specify the file type you want to search. This will get results that download data files directly to your computer, without you needing to sift through the entire web page. When you search data-centric topics, image search will often find charts and other data visualizations. Check out the sites those data visualizations come from. There are quite a few reputable sites offering data-driven reports. These sites are often run by nonprofit or government organizations, so the information is free to access and use. You can search for results within a site by searching the “domain: topic” in your query. Even if you’re not in school anymore, academic resources are an ideal place to source data for your infographics. You know those sources are reputable. Plus, you can search the Appendix or Reference sections of a paper or book to see where they got the information. If you have the time and resources, then it can be very valuable to conduct your own original research. After all, that will make you the primary data source! Define your sample size. This guide can help you figure out how big your sample size should be. Define what you want to measure. Look at the questions you want to answer with your research and define one measure for each question. Once you have your measure figured out, create a spreadsheet and add a column for each measure. Manually code your data. Record the values for each measure in your spreadsheet. Depending on the data you’re collecting, this can be very time-consuming. But remember, you will be the primary source for this data, so the hard work can pay off. 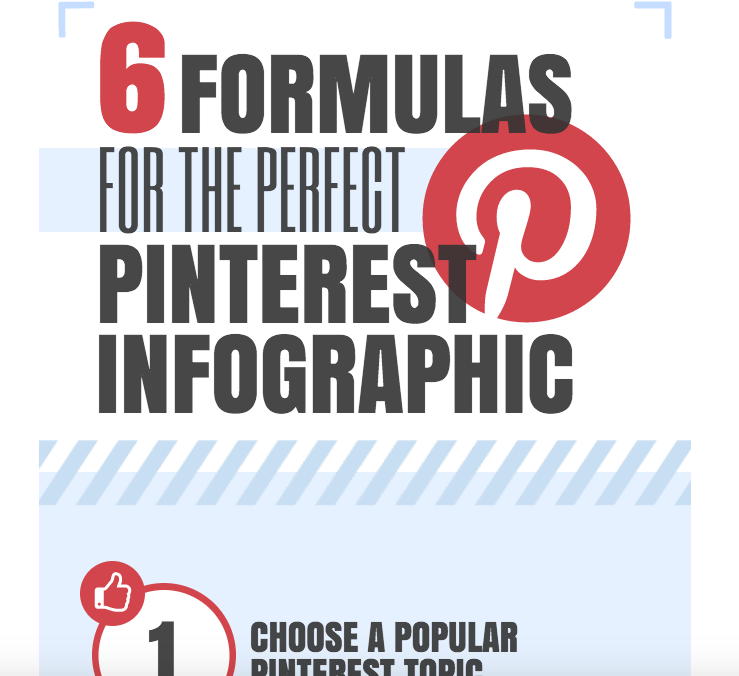 For an example of how to manually collect data, look at our study on how to create the perfect Pinterest infographic. We looked at over 200 different infographics on Pinterest and manually coded measures like the topic, type of infographic, dominant style, expected reaction, number of story points, font, colors used, chart types, and the ratio of length to width. Once you have your data, it’s time to turn it into some snazzy charts! Consider what the goal of your visual will be and choose the best type of chart to achieve that goal. To apply the ICCORE method to your charts, return to your question pyramid and choose a goal for each question. You want to convey an important message or data point. Data visualizations that combine large titles, labels, and pictograms work best for this purpose. You want to compare multiple things or parts of whole. 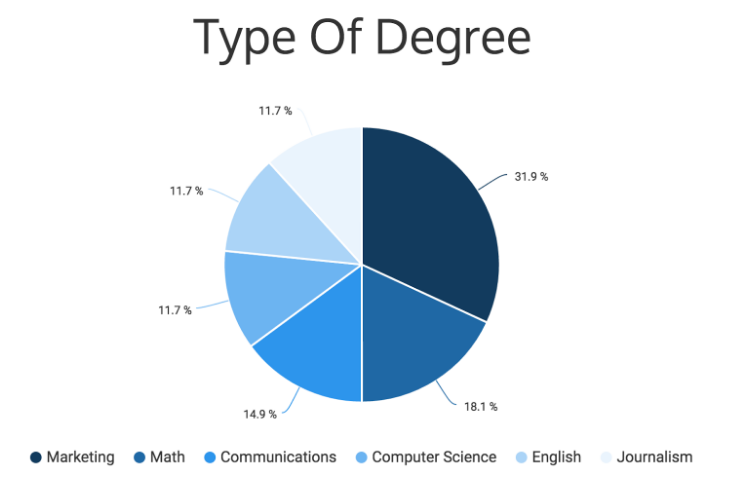 Bar charts, pie charts, pictograms, and other chart that allow you to show data points side by side work well for making comparisons. You want to show changes or trends over time and space. Line charts, bubble charts, timelines and multi series charts depict change well because they allow you to visualize upward or downward trends. If you want to visualize spatial changes or trends, a choropleth map chart works well. Choropleth map charts use shading/coloring to indicate average values of properties or quantities within defined areas. To show something like a population change over time, a map chart series can effectively illustrate that data. You want to show groups, patterns, ranks or order. To rank data or organize data, lists, tables, and pyramid charts are ideal. 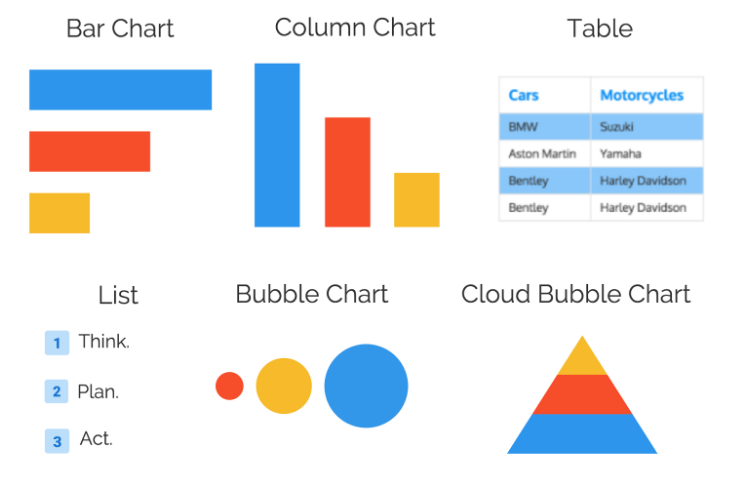 But you could also use bar charts and bubble charts to rank information. 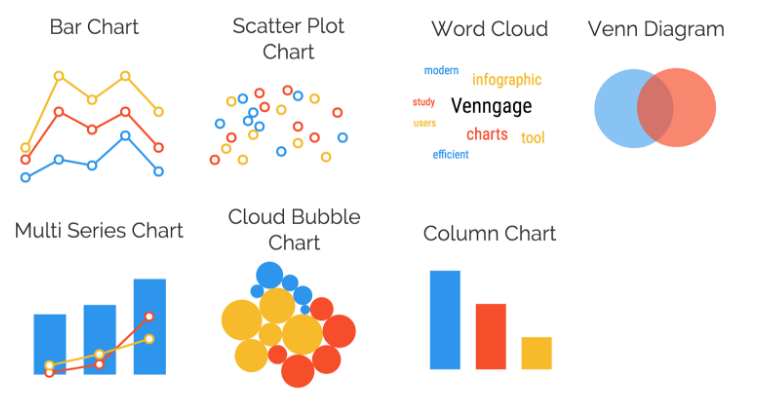 For organized groups, use charts that allow you to group data like bubble clouds, word clouds, and icon charts. You want to reveal relationships between things. Charts that allow you to connect and compare points work well for this goal. For example, scatter plots, line charts, word clouds, and venn diagrams. Charts that allow you to isolate and drill down on different data points work well for this goal. Use choropleth map charts where you can click on different regions, or interactive line charts that allow readers to isolate different data points. If you’re someone who doesn’t have a lot (or any) design experience, a blank canvas can be intimidating. Where should you even start? That’s why it’s easier to start with an infographic creator that offers ready-made infographic templates. Now that you have your data collected and you know what kinds of charts you want to use, you can narrow down your search for the perfect infographic template. There are 6 basic types of infographics. 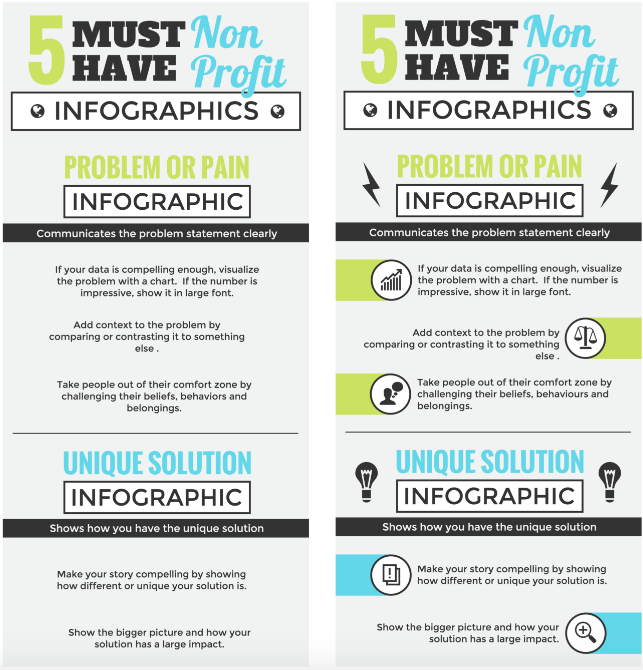 The type of infographic you choose to create will depend on your topic and ICCORE goals. If you want the focus of your infographic to be data, a statistical infographic template will showcase that. Statistical infographics are perfect for visualizing survey data, study findings, and other data-rich topics. While other types of infographics may follow include more narrative copy, statistical infographics let the data tell the story. Statistical infographic designs use plenty of charts, graphs, and text that highlights numbers and percentages. 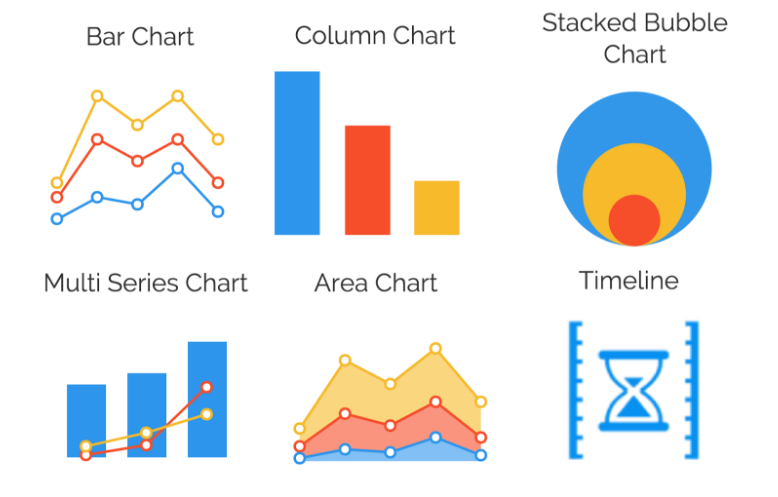 Charts should be clearly labelled and key numbers and statistics should be emphasized using color and bold fonts. 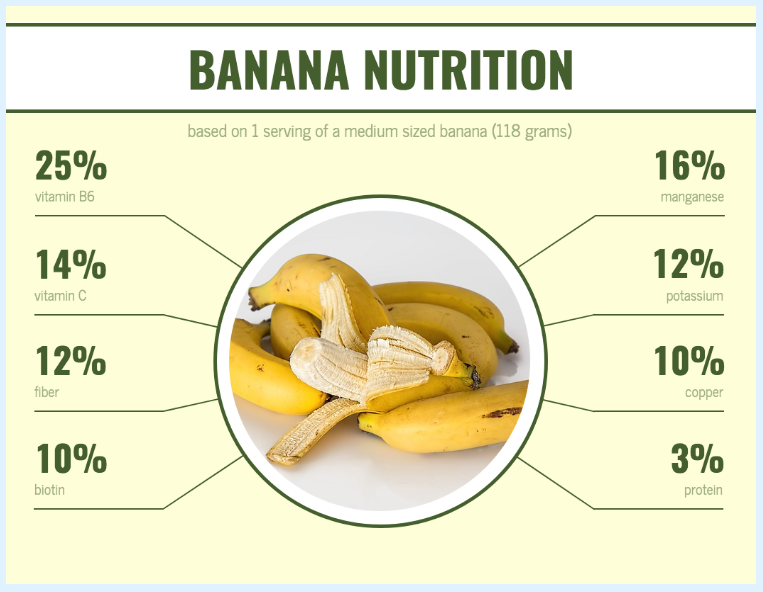 Informational infographics are used to convey text-based information. They’re perfect for explaining specialized concepts or for sharing tips and strategies that readers can follow. They often follow a narrative structure of beginning, middle and end, using icons, images, and simple charts complement information. There should be a clear hierarchy of information, with descriptive section headers. 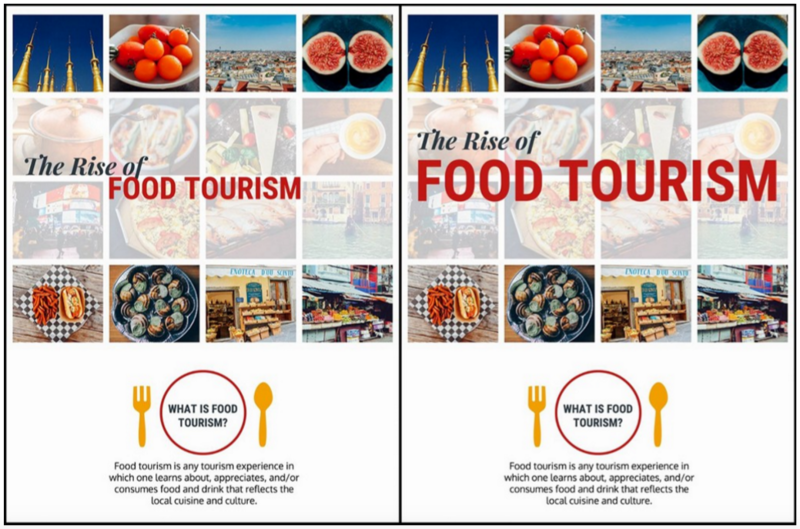 Here’s an example of an informational infographic template that uses a number icons and a connecting line to guide the eye from one point to the next. Numbering your points will encourage people to keep reading to the end. Process infographics break down processes into easy-to-follow steps. Typically, process infographic templates use numbered steps, a flow chart, or a timeline to guide readers through the process. Each step should be clearly labelled and clearly numbered. Icons and illustrations can help visualize each step. You may also want to use arrows, lines, and other directional cues to guide readers. 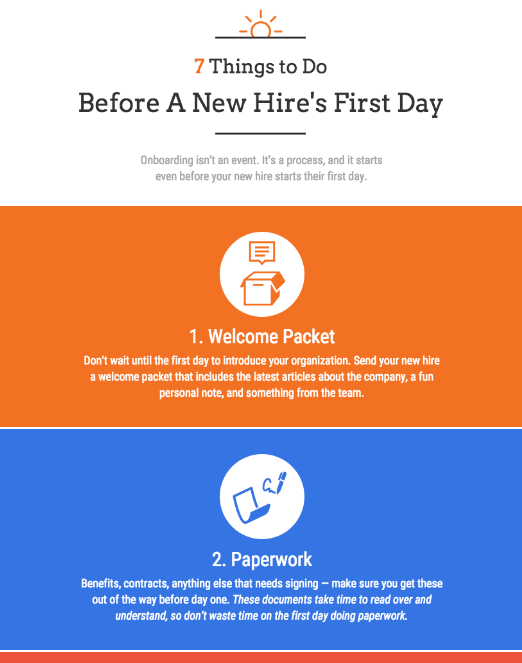 For example, look at this infographic template that explains the process an HR professional would follow to prepare for a new hire’s first day on the job. Comparison infographics compare and contrast two different sets or “types” of information (objects, brands, places, categories, versions, theories, etc.). They can be used to compare similarities and differences, pros and cons, and different options. This type of infographic template works well for comparing products, test results, and experiences. 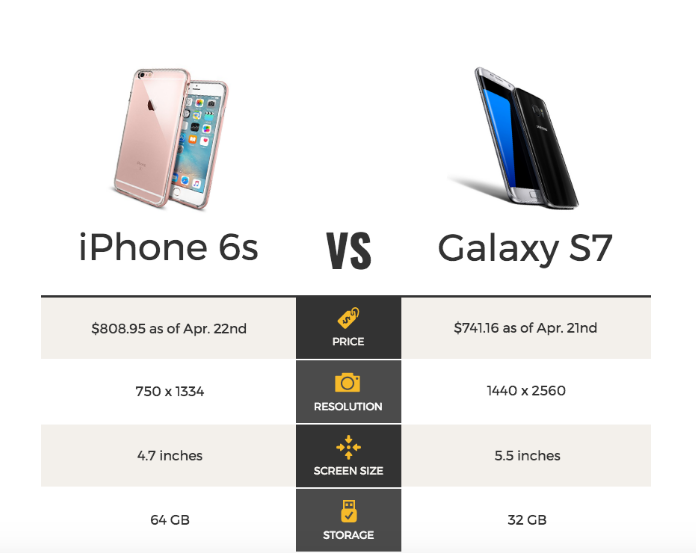 Typically, a comparison infographic is divided into two columns. There should be a central question or choice readers are asked to make. Timeline infographics visualize the passage of time. They’re ideal for when you want to show the history of something, or to depict a process that happens within a specific timeframe. Timelines infographic templates typically use a central line with different points in time branching off from it. 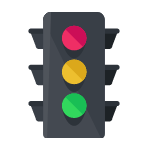 Points in time should be clearly labelled, with some descriptive text, and with an icon or image to visualize key information. 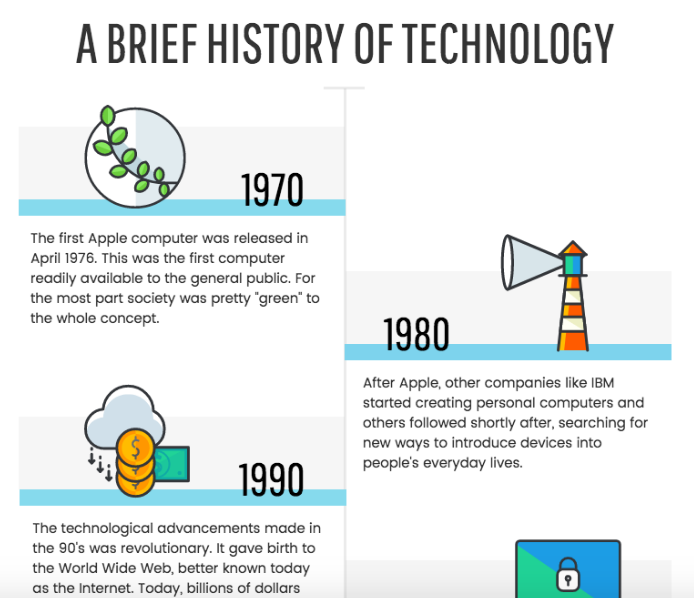 Here is a timeline infographic template that uses icons to visualize each major event. Geographic infographics visualize location-based data. They use map charts and map diagrams to highlight different regional and population information. Color-coded shades should be easy to differentiate between (unless you are using a color gradient where you want to show small differences). Maps should be clearly labelled or should include a legend. Unless you want to show a series of map charts to make comparisons, it’s generally best to stick to using one focus map in your infographic. 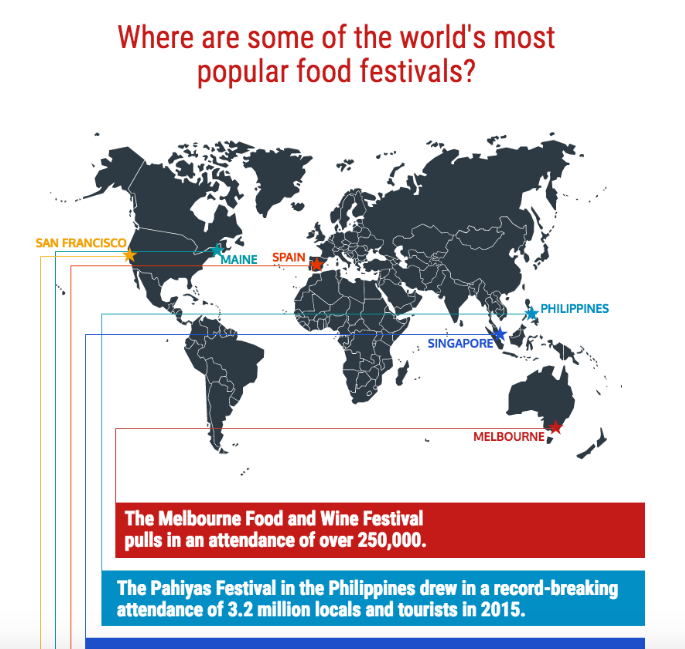 This infographic uses a map and color-coded labels to show where the most popular food festivals in the world are. Now it’s time for the really fun part. Once you have picked an infographic template to visualize your information, it’s time to customize that template and make it your own. It’s up to you how drastically you want to personalize your template. Sometimes it’s simply a matter of copying in your own text and changing the chart values. Other times, you may want to redo entire sections of the infographic. Some people even take a template and use it as a skeleton to rebuild their own completely different infographic. 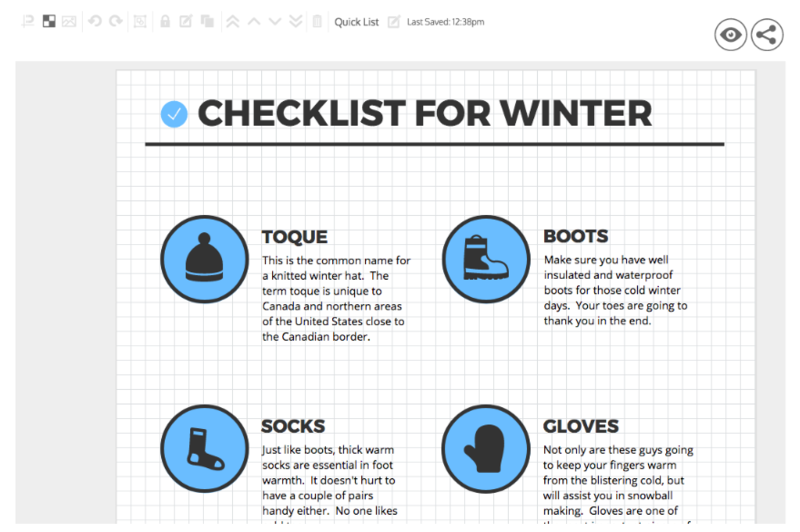 Here are some tips for how to personalize your infographic template to make it your own. 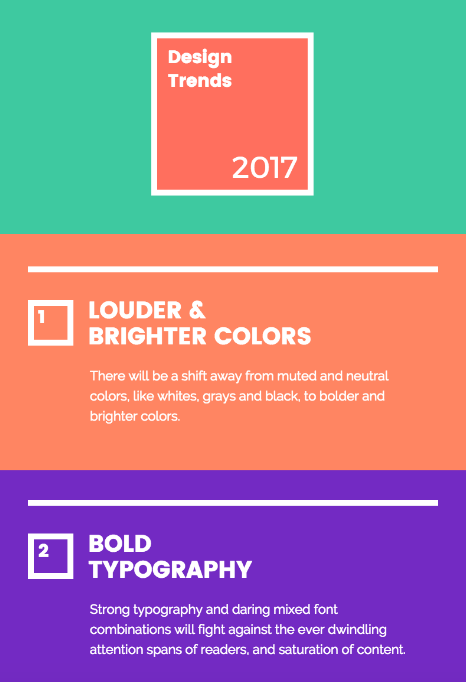 Colors serve both an aesthetic purpose and a practical purpose in infographic design. In an infographic, colors make information easier to read. They can be used in charts to highlight and differentiate between data points. They can also be used to emphasize important text. 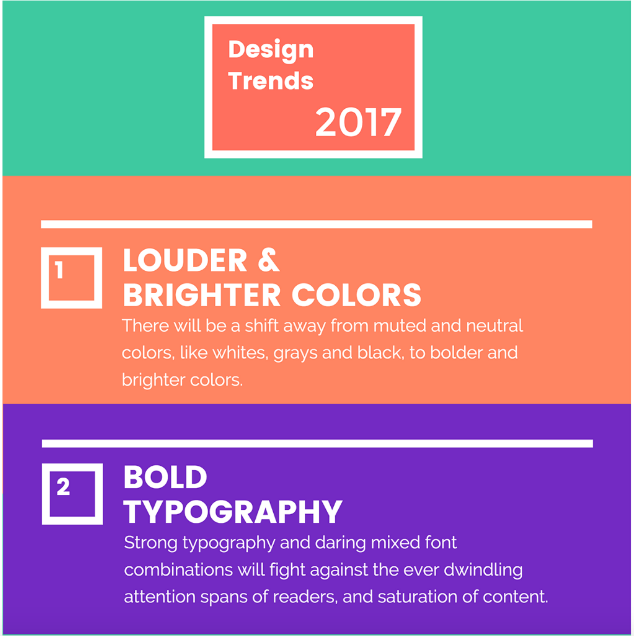 The #1 thing to keep in mind when picking colors for your infographic is that the colors should not distract from or skew the information. 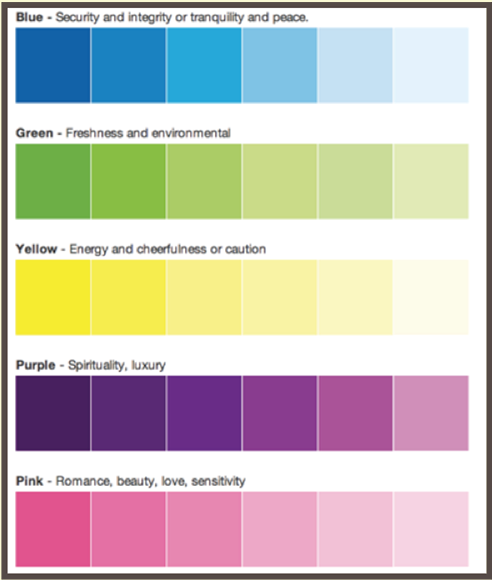 Colors also help convey a certain mood or emotion. You should take care to pick colors that help tell the story you want to visualize. Remember, the most important part of your infographic is the information. If your color scheme makes it difficult to read your information, readers will probably miss information. As a rule of thumb, only use light text on a dark background and dark text on a light background. Otherwise, your text will be difficult to read. When creating charts for your infographic, pick one color and then use different shades of that color for different chart values. For example, this chart starts with a dark blue (#17374F) and then uses progressively lighter shades of that color in a clockwise rotation. The result is a graph that is easy to read with clearly differentiated values. Whatever color you choose, make sure it’s appropriate for the tone you’re trying to convey with your infographic. 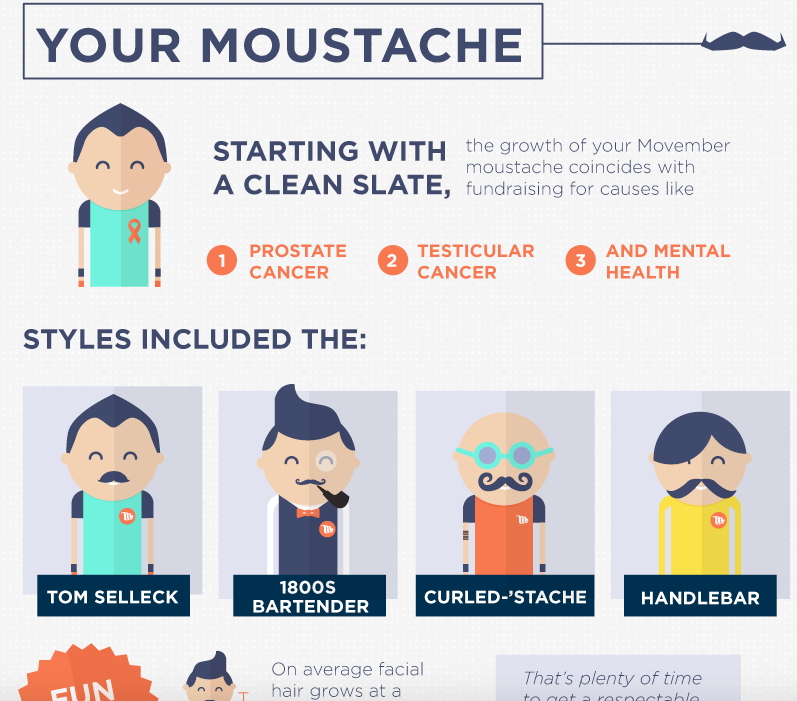 For example, take this infographic about Movember. 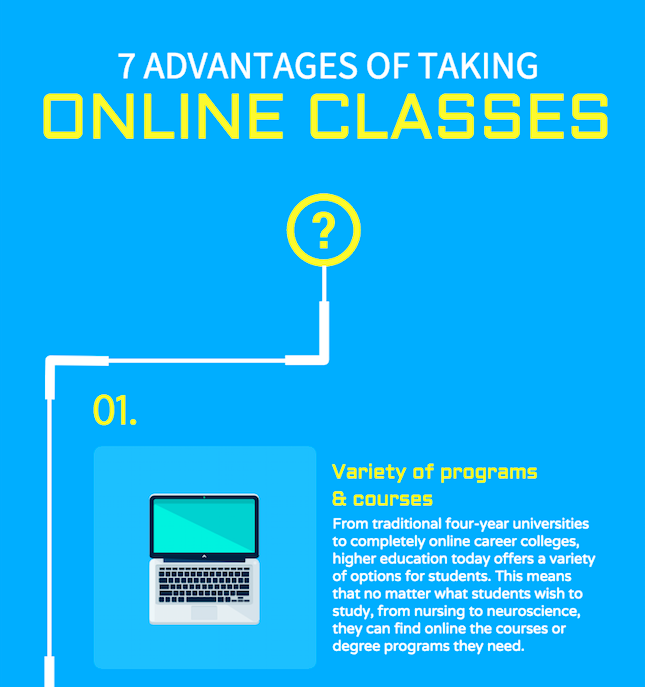 The infographic has a bright and vibrant color scheme that engages readers. After all, while the illness is certainly not a happy matter, the campaign is meant to bring people together to have fun while supporting an important cause. Certain color combinations make each other pop. Remember learning about complementary colors in school? 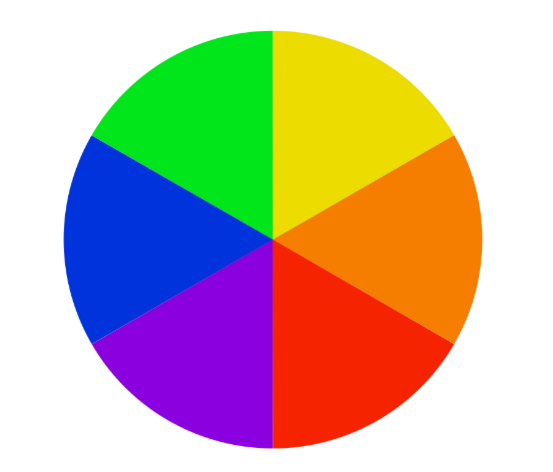 Colors that are across from each other in the color wheel, like red and green or orange and blue, go well together in a design. 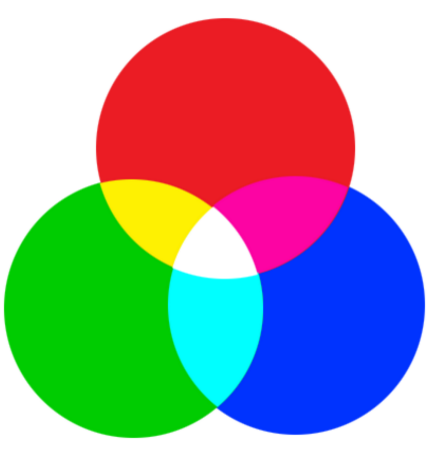 Pairing primary colors with (RGB) with subtractive colors (CMY) also works nicely. For example, pair red with aqua/cyan or green with fuschia/magenta. As a rule of thumb, it’s best to use a maximum of 3 different font types in one infographic. Using too many different font types will make your design look cluttered. Decorative fonts should only be used for the title, since they can be more difficult to read than a simpler font. Serif fonts have a classic, fancy feel because of the embellishments on the letters. Meanwhile, Sans Serif fonts feel more modern and sleek, without embellishments. The fonts aren’t necessarily bad but they make you think of traditional print. They don’t make the most sense for the information in this infographic. The second one makes more sense, doesn’t it? The title of the infographic pairs a decorative font (Aldrich) with a simple, functional font (Source Sans Pro). The same decorative font is used for the section headers, but the body text uses another functional font (Varela Round). The result is legible text and a sleek, organized design. If your infographic is going to be distributed both online and in print, make sure to test print your infographic before finalizing the design. Often, fonts won’t look as good in print as they do on a screen. Icons are the perfect design tool for infographics. An icon can communicate a concept in one small graphic that doesn’t take up much real estate on your infographic. Icons can be used to enforce points, replace text, and show data. Icons can be used to replace text in cases where the meaning is obvious (for example, using a Facebook icon instead of writing out the word Facebook). But sometimes simply using an icon is too vague. 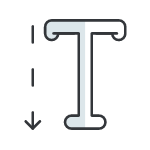 In those cases, pair icons with labels. The first version makes it unclear what each point is exactly. The icons give you a hint but no specifics. But the second version is perfectly clear. A circular or square background can help icons pop. Drawing the eye to icons can help ensure that readers don’t miss important information. Both versions of the infographic work but the second version has a bit more going on. The backgrounds offer a splash of vibrant color on an otherwise neutral color scheme. Generally, pick either uni-colored icons or multi-colored icons but don’t use both in the same infographic design. Similarly, pick either line art icons or filled-in icons. When you mix too many different design styles, you can end up with a Frankenstein infographic. The first version uses three distinct icon styles. The result is a design that is cluttered and distracting. But the second version uses only black line art icons, making for a consistent design. Simple line art icons are also better suited to a pastel color scheme. Icons with bold colors clash with the pastels. Keep the color scheme of your infographic in mind when picking what style of icons to use. Adding some colored accents to an infographic can make important pieces of information stand out. But if the icons clash with the rest of the colors on your infographic, your design is going to look cluttered. The colors of the icons you use should be cohesive with the rest of your infographic design. 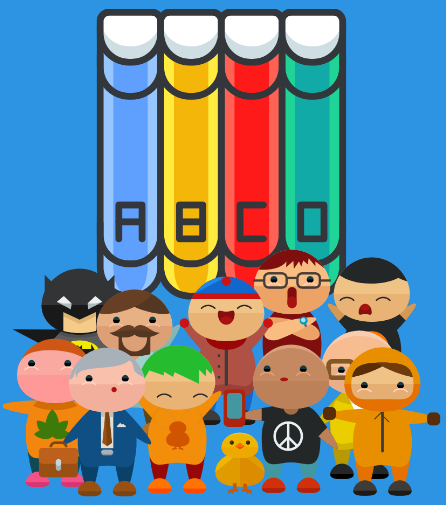 The colorful icons in the first version of the infographic look out of place, since the rest of the text, icons and charts are white and grey. 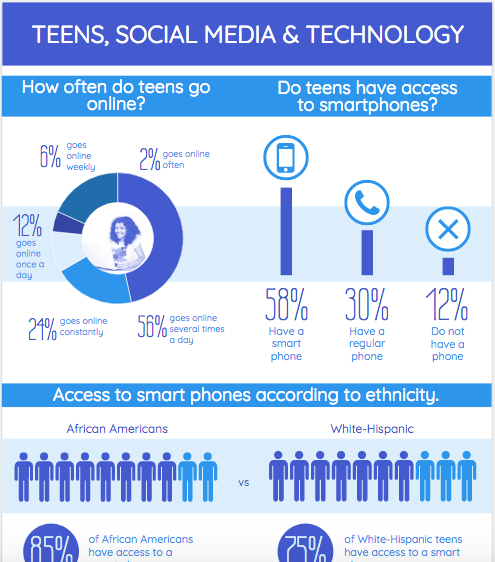 The second version of the infographic uses only white icons that fit cohesively into the design. Icons can anchor and enforce specific points on an infographic. They can be used in the same way that bullet points on a list are used while offering added meaning. Which version of this infographic do you think is more engaging? The second version uses icons to not only anchor each point but also to enforce the meaning. While the first version offers the same information, it’s boring compared to the more visually-engaging second version. Sizing your icons uniformly can be the difference between a clean, professional design and a cluttered, amateur design. Which version of this infographic looks better to you? The uneven icons in the first version are distracting, right? Just like the rest of your infographic design, icons should help make the information easier to understand. Icons should not distract from the information. The fact is, a lot of small businesses, solopreneurs, educators and nonprofits don’t have the budget to take their own high quality photos. So they resort to using stock photos. But keep this in mind: just because you use stock photos, doesn’t mean you have to use cheesy stock photos. You know the ones. 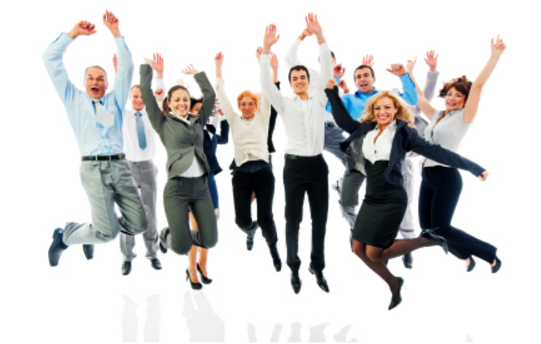 They populate too many business blogs, home pages, and corporate manuals. Readers can identify a cheesy stock photo immediately and the response is usually to lose interest. 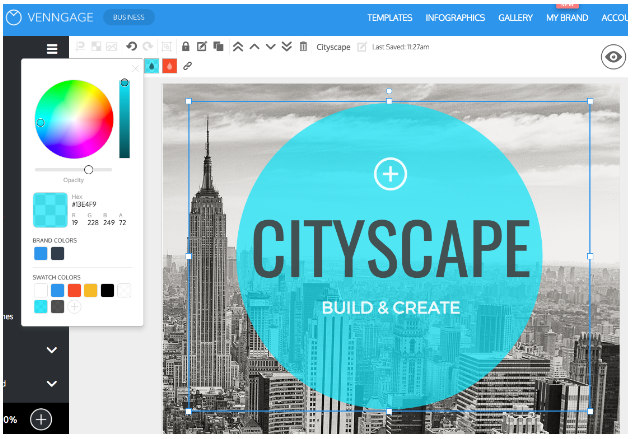 Overlay a colored filter on images to make them match the color scheme of your infographic. You can either cover the entire image or use a shape to cover a portion of the image. 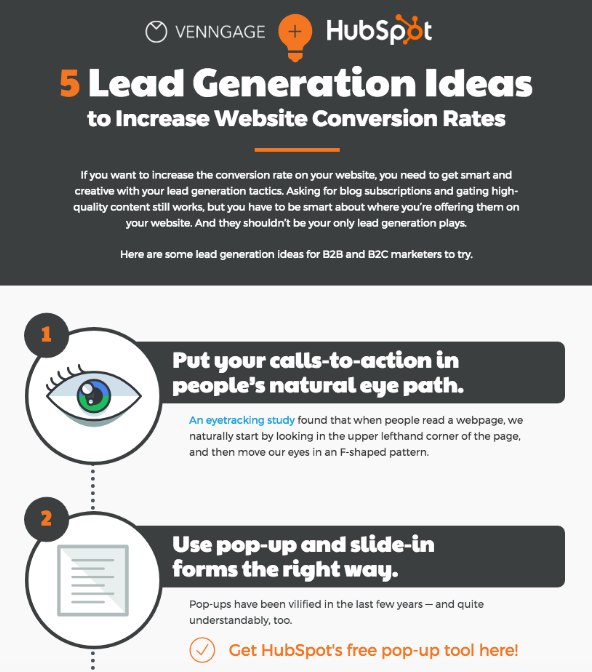 Rarely will you want to include an entire image in an infographic. More often, you will probably only want to use a portion of an image. 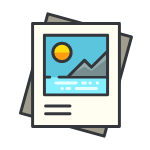 Image frames allow you to integrate images into your infographic template. 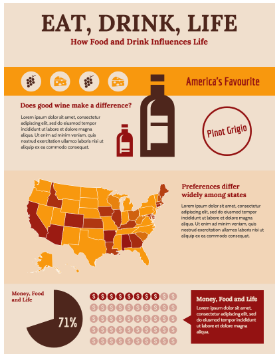 The result is a cleaner, more rounded design than if you were to just paste the image onto the infographic. Even if you do use stock photos, you can still spice them up to better fit your infographic design. There are some basic infographic design best practices that you should keep in mind during the design process. Infographics are often too large to be shared on social media in full. 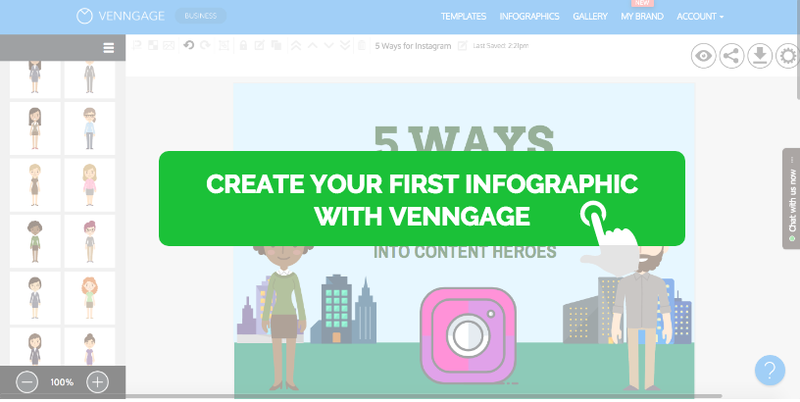 If you make sure that your infographic has a big, eye-catching title card, you can simply crop that section and share it on social media with a link to the full infographic. Don’t be afraid to use big, bold fonts! If you try to divide your infographic into too many columns, you risk making a design that is too busy and difficult to read. Plus, you will also have to make your visuals smaller. That’s why it’s good practice to limit your design to two columns, max. You can use visual cues like icons, lines and arrows to guide readers through your infographic in the order you want them to follow. 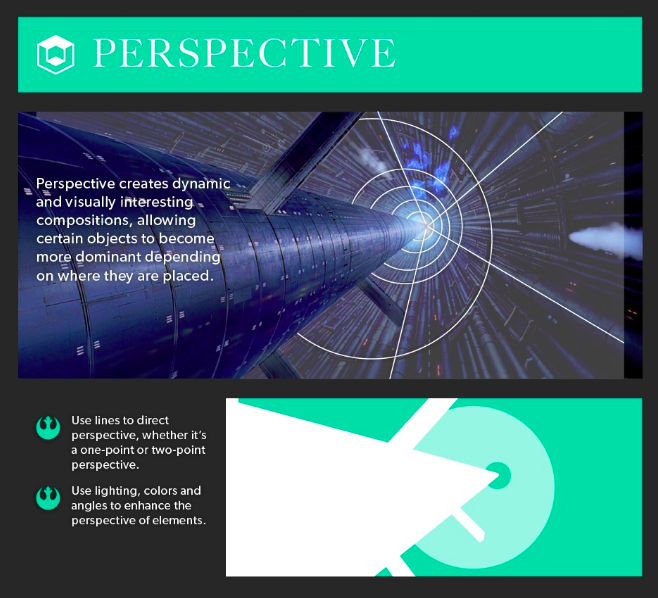 The way you use visuals will be obvious if you’re creating, say, a timeline infographic. The information on your infographic needs room to breathe. Leave some “whitespace” (blank space) around your information and visuals. Otherwise, your design will be cramped and difficult to read. One of the most common infographic design blunders is misaligned design elements. Floating design elements make your infographic look messy and unprofessional. That’s why it’s important to make sure your design elements are aligned left, right or centre. 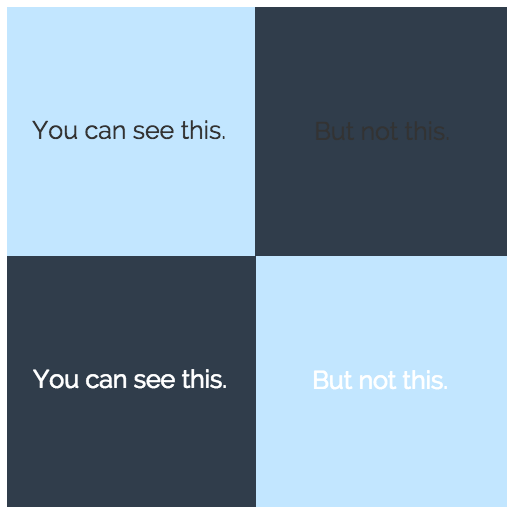 Using a grid can make aligning your design elements easier. That list is longer than The Odyssey. If your infographic pulls from more than 5 sources, then you might want to consolidate them on a citation page and link to that page in your infographic. 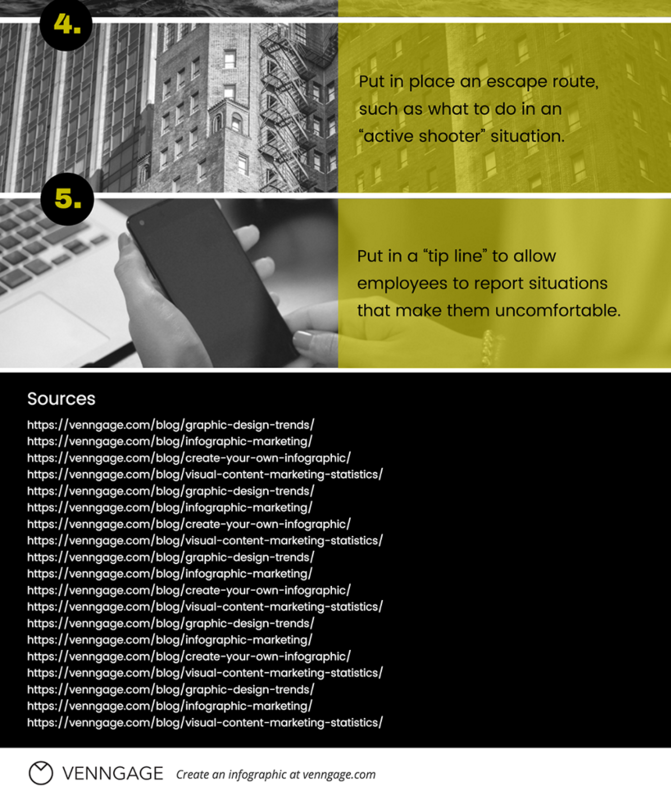 Or if your infographic summarizes a blog post, simply cite the url to the full post, where they can get the list of sources.